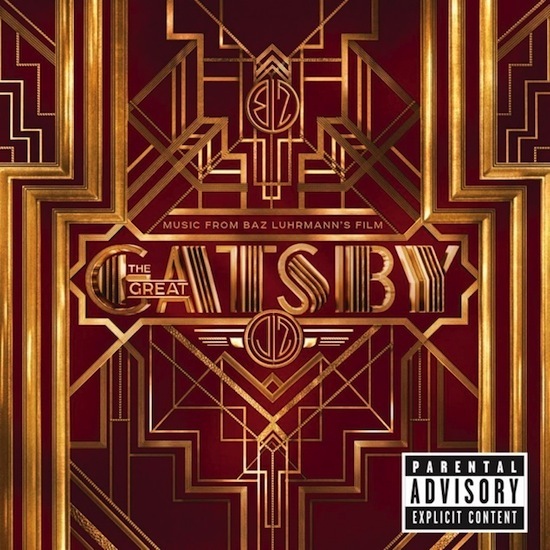 Here's is a preview of Over the Love, the newest song by Florence and the Machine that will be included in the Jay-Z executive-produced The Great Gatsby Official Soundtrack album. Lend your ears to the eargasmic Over the Love by Florence and the Machine, borrowing the perspective of Daisy Buchanan, who is played by Carey Mulligan. Or you could try this track from Lana Del Rey entitled Young and Beautiful. Can't get enough of the music, here's more from Fergie, Q Tip & GoonRock as they rock your senses with A Little Party Never Killed Nobody (All We Got). The Great Gatsby movie is set to be released on May 10, 2013, 3 days later than the May 7 release of the official soundtrack.